The Montoursville Borough brush pile is currently open Monday - Friday 8:00AM - 4:30PM. If you should have any question please contact the Borough Office at 570-368-2486. Mulch will still be available to anyone; no need to stop by the Borough Office; no key is necessary. 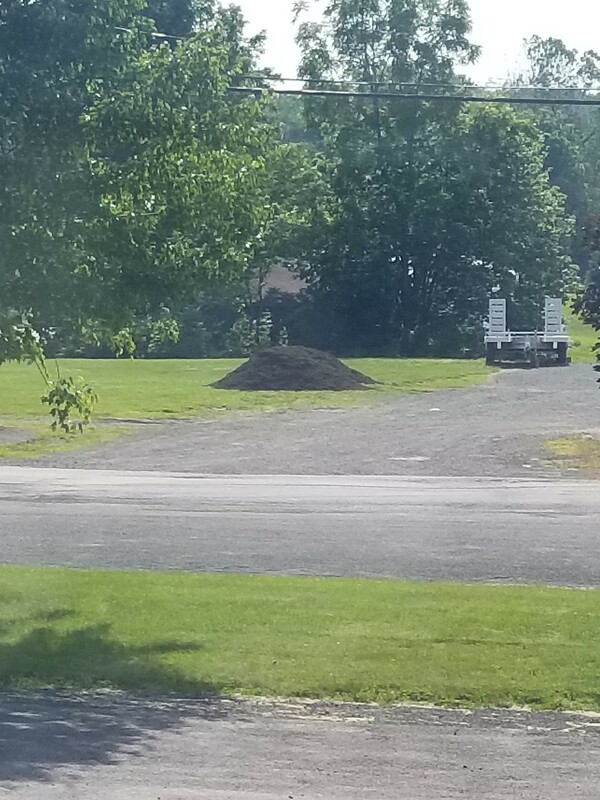 The mulch pile is located between the Borough Maintenance Buildings for your convenience. Please set up Single Stream recycling with your hauler or you may use the Drop off recycling centers. Please feel free to call the Recycling Hotline with any questions, 1-800-736-7559.